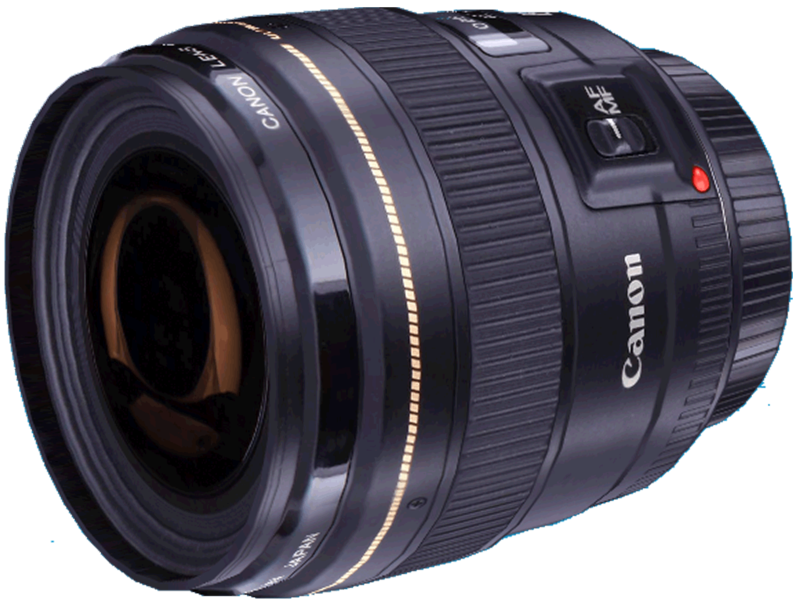 The Canon EF 85mm f/1.8 AF USM lens is a fixed telephoto lens with an aperture that will allow you to show in lower light conditions. Images are sharper and clearer than what you will see from a standard zoom lens. Since the front lens group does not rotate during focusing, special filter effects are not affected as you make focus on a subject. 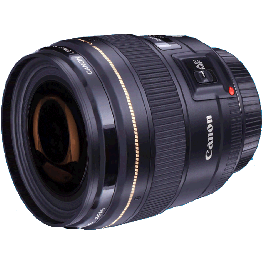 Bottom line is this lens is for more avid photographers who want to achieve clearer photos and less distorted images.